Hi Lynne, things sounding very tough in your post, written 10 days ago. I hope things are better now. 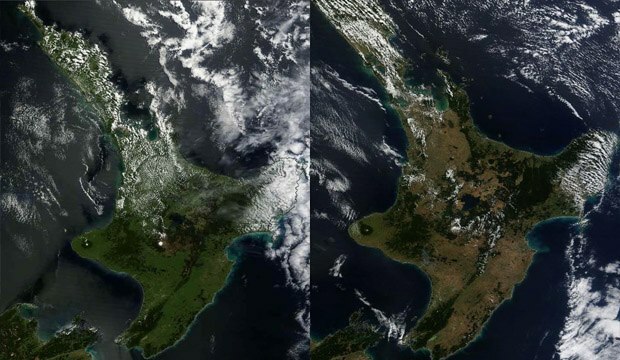 It's hard to believe that New Zealand is in drought, when we have been having plentiful rain. I really hope things pick up for you. Isn't it a shame that we seem to be having such weather extremes world wide. Here we are having the winter from hell: lots of arctic cold and snow. I hope you get some rain soon!